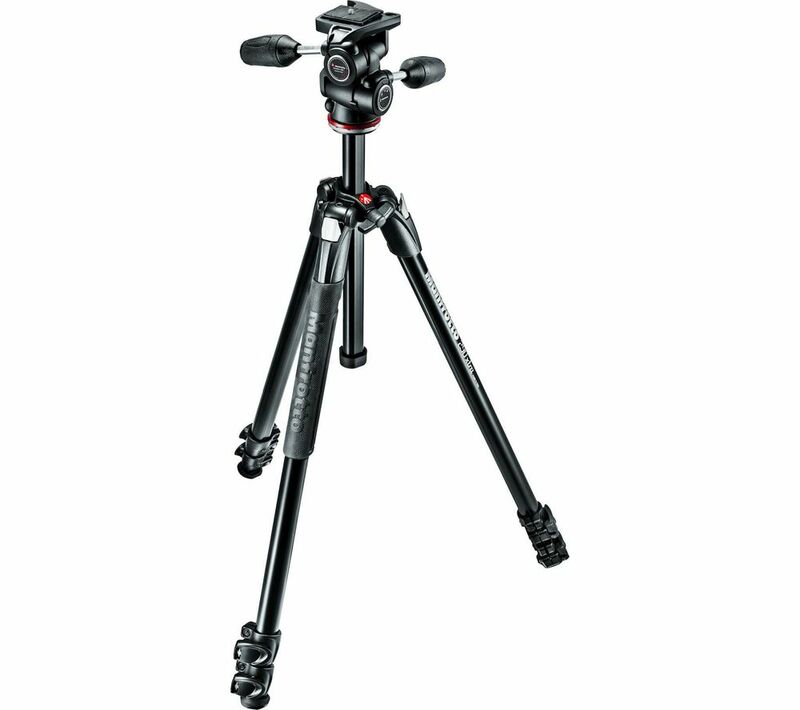 Let your creativity flow with the Manfrotto 290 Xtra Kit 3 Way Head MK290XTA3-3W Tripod. Designed to maximise your shooting flexibility, this ergonomic tripod has four leg angle positions to give you the freedom to capture new perspectives, including getting close to the ground to photograph plants. A centre column lets you adjust height in a snap. In addition to being compact, lightweight, and therefore easy to carry anywhere, the 290 Xtra Kit 3 Way Head is made with strong aluminium leg tubes and top castings that keep it stable even in the heat of action. Leg locking levers allow you to adjust tension as needed. 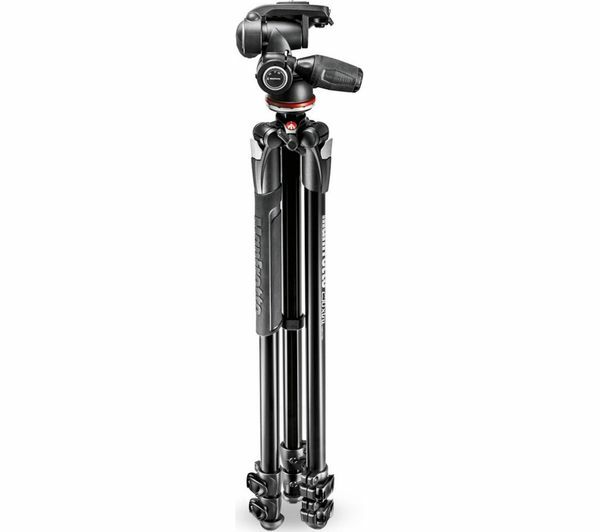 The Manfrotto MK290XTA3 Tripod has rubber leg warmers for even greater grip so you can work calmly and steadily under pressure. Enjoy smooth, spherical panning, and quick, precise framing thanks to this tripod's 3-way head mount. A quick release plate gives you extra security.